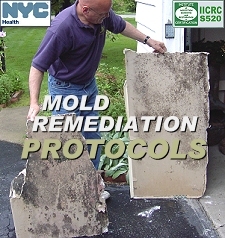 The Institute of Inspection, Cleaning and Restoration Certification (IICRC) S520 Standard and Reference Guide for Mold Remediation. As you complete each lesson, you will use interactive flash cards and take practice quizzes that will test and verify your knowledge simultaneously through instant computerized feedback.  Your computer records the results so you can easily track your progress. 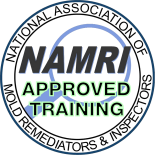 When you finish the course and pass the final exam, you will possess the knowledge and skills needed to determine which set of protocols your mold remediation business will follow. 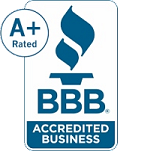 Online Mold Remediation Protocols Course and optional back-up CD, Mold Remediation Specifications Report Template, Certificate, Toll Free Student Support.